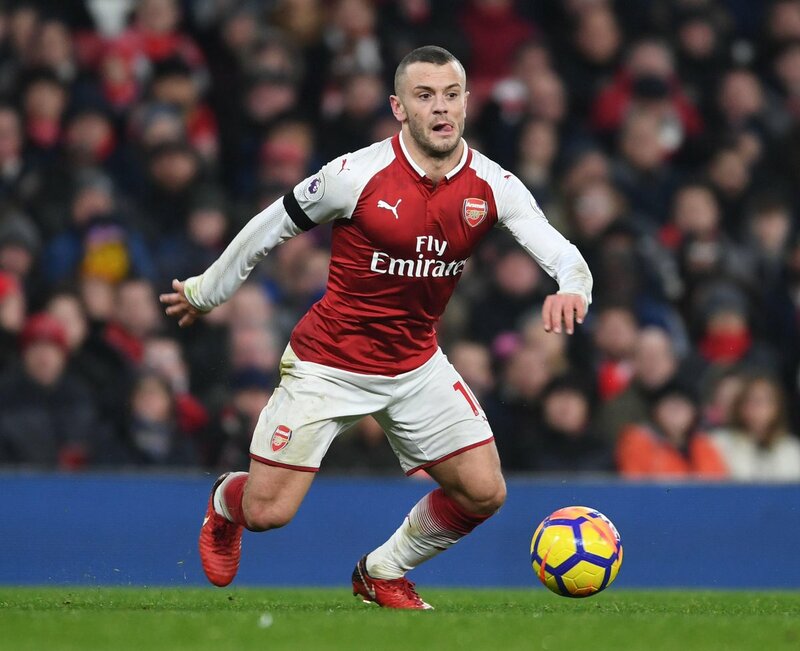 Everton are reportedly deemed favourites to sign midfielder Jack Wilshere from Arsenal, provided Sam Allardyce remains at the helm beyond the summer. The England international has just two months left on his Gunners contract, and talks over a possible extension have seemingly reached a standstill. Everton defender Ashley Williams is pleased with the consistency shown by Michael Keane over the past few months. The England international joined the Toffees from Burnley for £25m during the 2017 summer transfer window, and had a slow start to his career due to injuries hampering his progress. However, as the season has gone on, the centre-back has found his feet with the Toffees, and he has managed to start eight of the club’s last 10 matches in the Premier League. 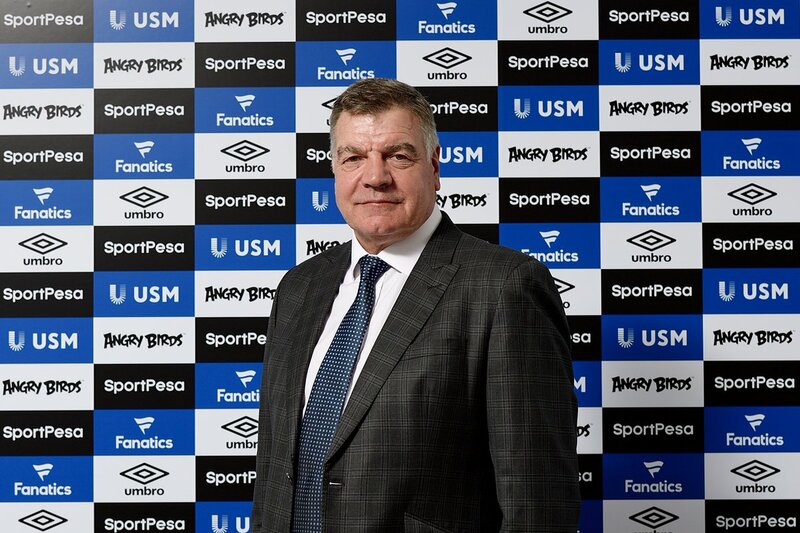 Everton head coach Sam Allardyce has said that his relationship with Toffees’ director of football Steve Walsh could be instrumental towards bringing in quality players to the club’s ranks. Former boss Ronald Koeman was not entirely comfortable working with Walsh in the summer, but Allardyce has insisted that this is not the case with him. Speaking to reporters, Allardyce refused to comment on the transfer proceedings of Koeman, but he talked about his close association with Walsh, whom he has known since his time together with ex-club Newcastle United. 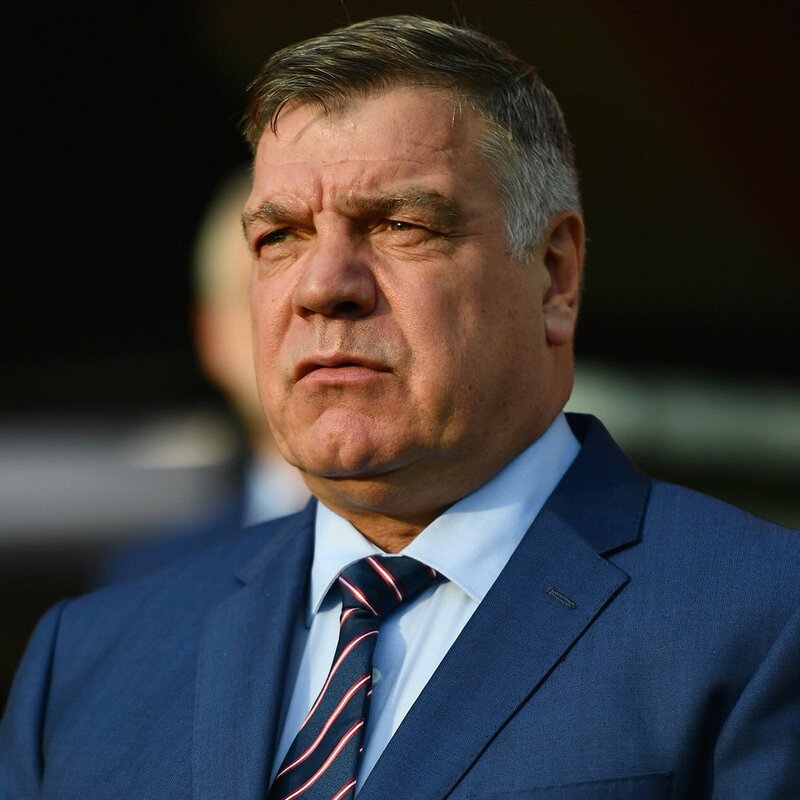 Sam Allardyce has confirmed that he no longer is interested in the Everton manager’s job citing the club’s indecision as the major factor in the change of mind. It was only last week that the former England manager was being installed as the favourite to take over the position vacated by Ronald Koeman who was sacked by the Merseysiders almost a month ago. Everton’s summer signing Davy Klaassen admits he still feels the pain of losing last season’s Europa League final to Toffees teammate Wayne Rooney. The Netherlands international had captained Ajax to the final of Europe’s second competition last term, but they were undone by a Manchester United side who had Wayne Rooney in their ranks. 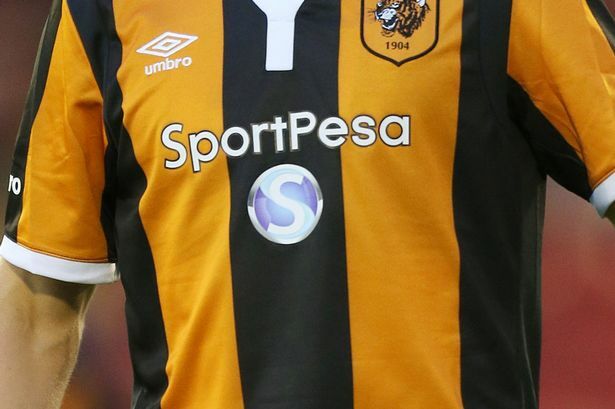 Premier League club Everton FC have announced a sponsorship deal with SportPesa. The new deal is the most lucrative in the history of the club. The deal is poised to last for five years, starting from June 1. The African betting company and gaming brand name would feature on the front of Everton jerseys, based on details of the deal.